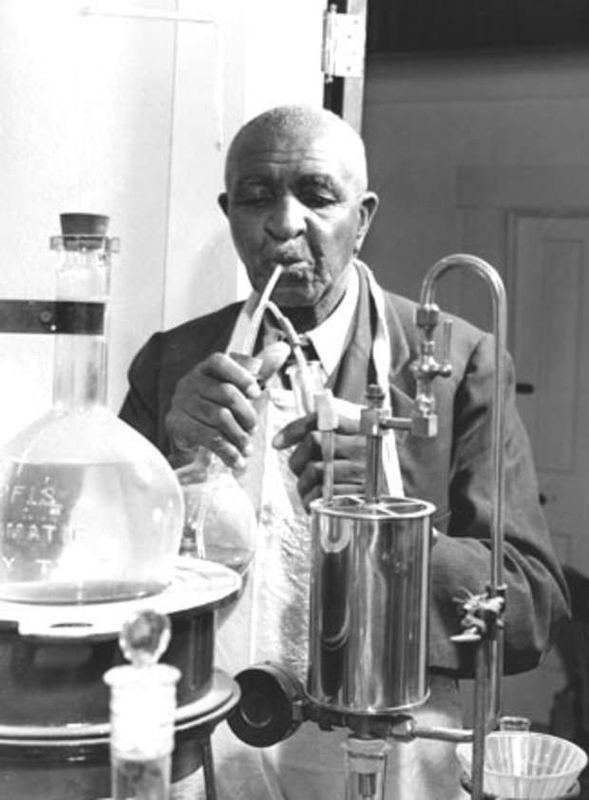 Inventions: Inventor’s Resources: George Washington Carver’s Inventions – Site offers a little bit of information about Carver’s inventions. Tuskegee University: George Washington Carver – Find out about Carver’s experiments and other some of the things he made with peanuts and sweet potatoes. Selected recipes can be found here. About: Inventors: George Washington Carver – Site offers information about Carver’s life and a short video. Famous Missourians: George Washington Carver – Info about GWC. Craft, game ideas, and information. Field Museum: George Washington Carver – Scroll down to access an Exhibition website, a downloadable pdf Carver Factsheet. You can also download an educator’s guide here.